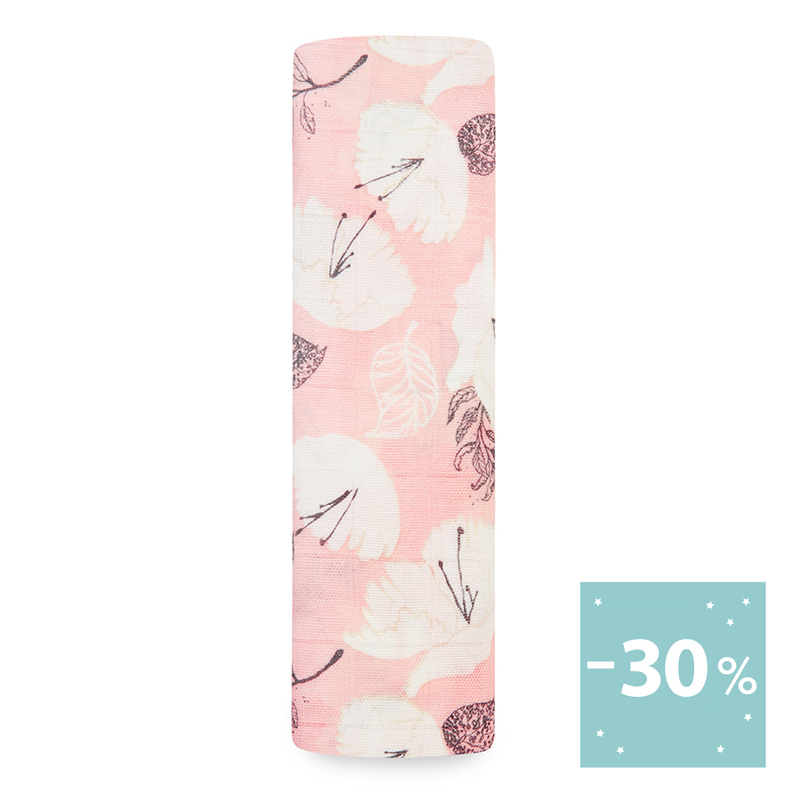 It’s no secret that people love our muslin swaddles. Since we started over ten years ago, we’ve sold over 25 million swaddles in 68 countries. Our muslin baby blankets have been trusted by millions of families around the world, and that alone is the highest honour. But we’d be lying if we said we didn’t love to see our favorite products win an award. And our award-winning swaddles just received another honour, especially when that award is a Red Dot, an internationally known symbol of quality that’s been around since 1954. That’s right, our muslin swaddles in lovestruck are the proud recipient of a Red Dot: Product Design. 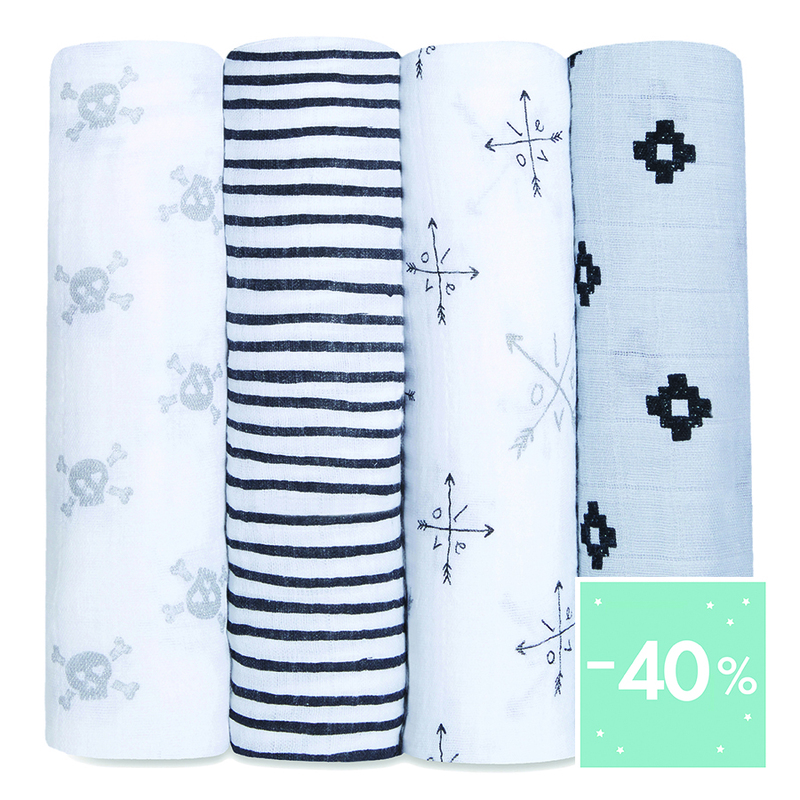 Out of thousands of objects from 54 countries, the 39 jury members selected our muslin baby blankets in a collection that combines metallic skull and crossbones with simple black and white illustrations. Design is at the core of what we do at aden + anais. 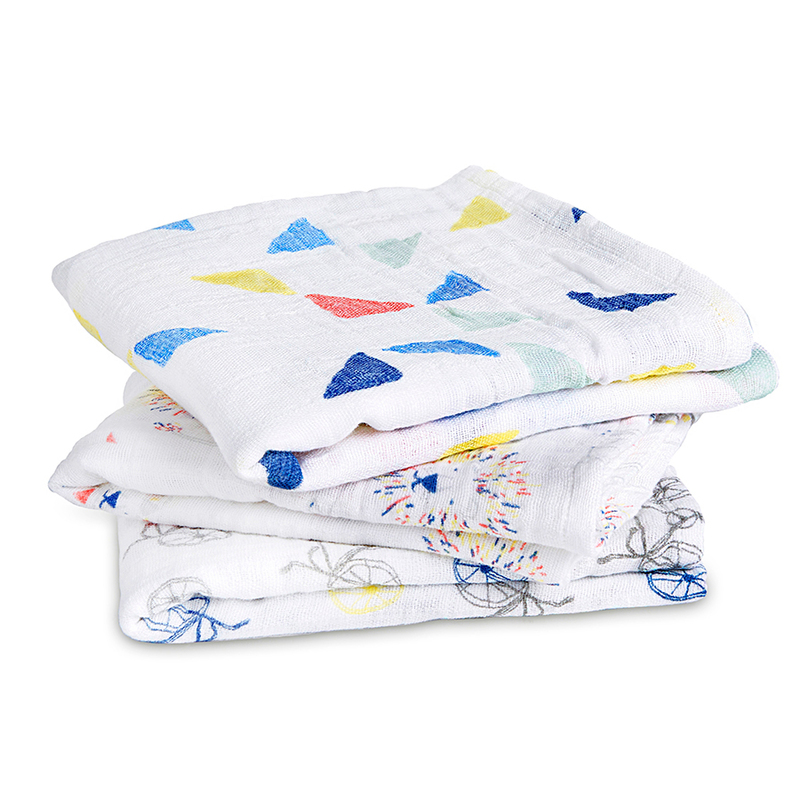 We don’t just make baby blankets, we make baby blankets (and clothes, and bibs, and more) that are as beautiful as they are functional, designed with the grown-ups in mind. “I’ve been working with a great design team for more than 10 years now on stylish and functional solutions for the everyday lives of families. This is why I am delighted to receive this special award, which honours our high design quality,” says our founder, Raegan Moya-Jones.